Junior Club (8-11) and Junior Squad (12-16) sailing is for club members and has the objective of developing a love of the sport and creating sailors for life. The main driver for what the club delivers comes from the parents who have to provide practical support (helping out and running safety cover) supported by experienced club members, volunteers and professional instructors. 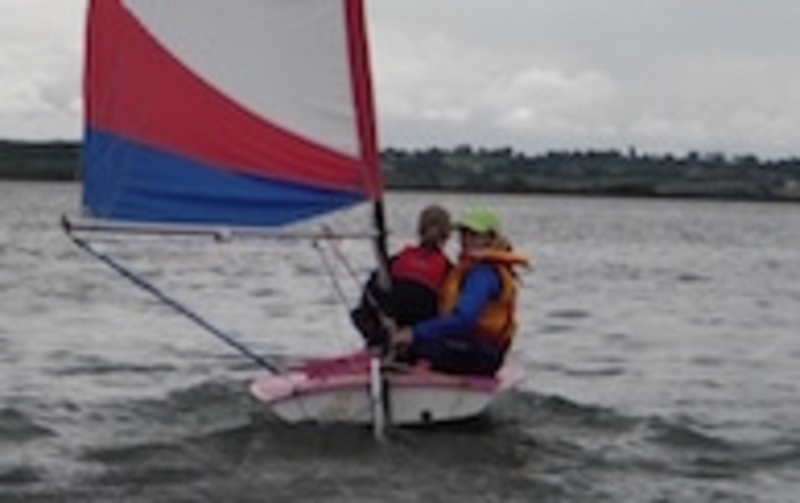 This is about developing skills and confidence leading to independent sailing and maybe progressing to racing. Parents who do not sail are encouraged to learn alongside their children - club powerboat course is free for all members.